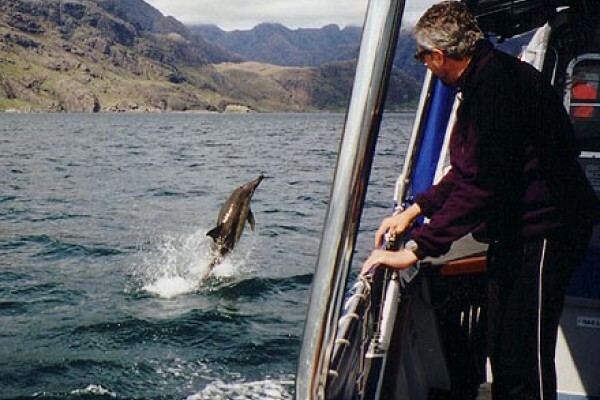 Visit Bottlenose Dolphins for a fascinating day out! Adventure out on the "Dolphin Spirit" ferry and "Dolphin Mischief" RIB to see the Bottlenose Dolphin pods in the Inner Moray Firth. 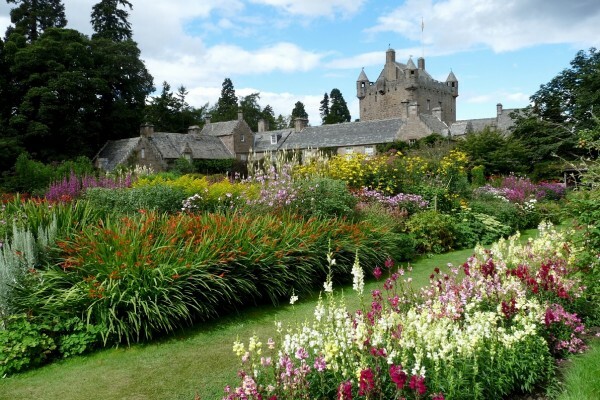 With lots to see including beautiful gardens. A variety of birds can be seen from time to time in the Big Wood. 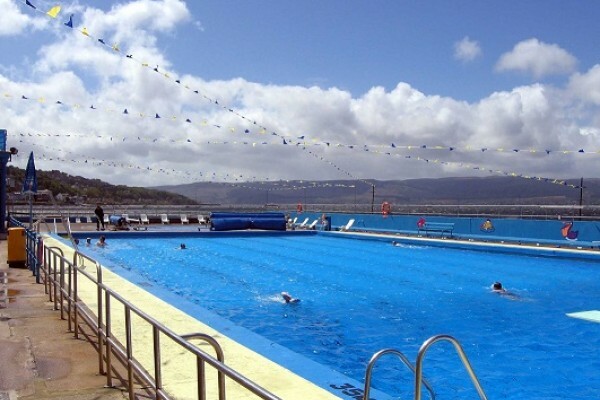 Enjoy a family swim in the saltwater open air pool at Gourock, Inverness, Scotland. 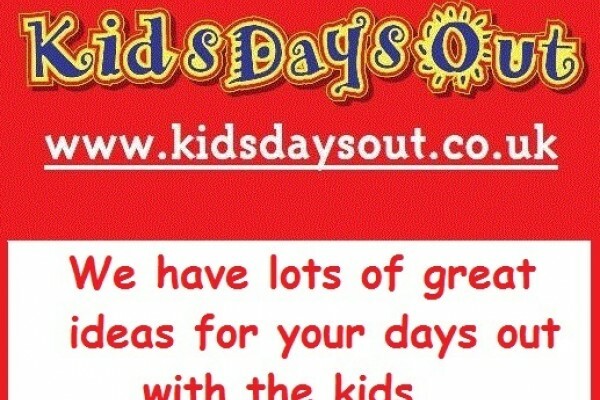 Another days out idea for kids in Inverness! Explore our lively "Man in the Landscape" exhibition and our Discovery Centre, both on the ground floor and much more. Gift shop. A great day out for the kids. The Strathspey Railway, located in the Central Highlands of Scotland, runs between the communities of Aviemore, Boat-of-Garten and Broomhill. Many attractions and adventure activities. Conquer one of eight routes on The pinnacle with the full protection of the 'auto-belay' safety line. Another one of our great attractions! 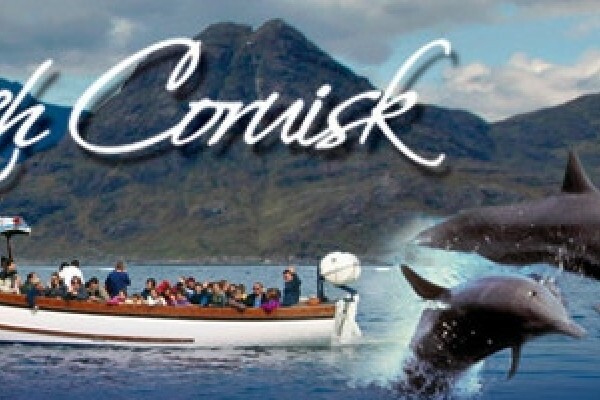 Transporting people to Loch Coruisk, one of Scotland's most isolated and breathtaking lochs. Customized and chartered trips also available. This is a great attraction in Inverness-shire. 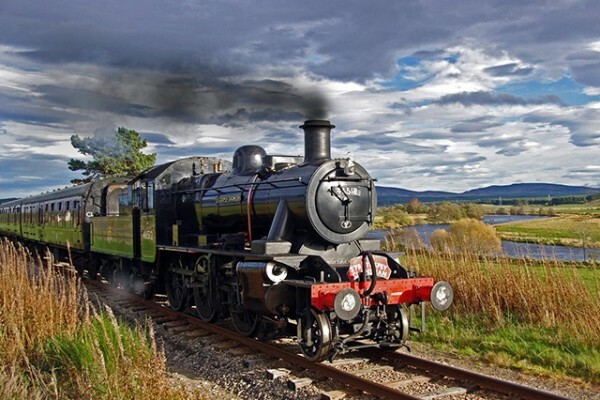 Travel by steam in traditional carriages between Fort Williamand Mallaig, on one of the world's most scenic routes. 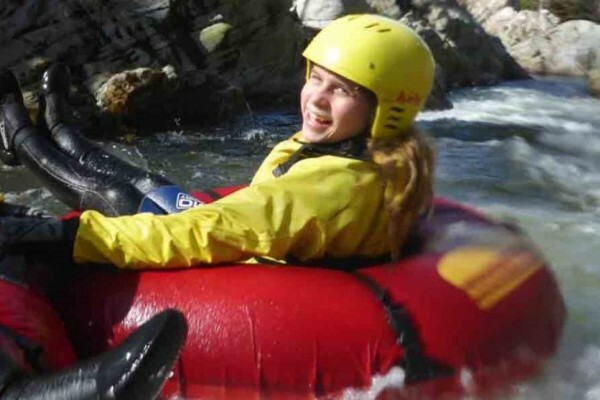 Activities and adventures including fishing, pony trekking and mountain biking. Later, you can visit the gift shops brimming with Scottish crafts. 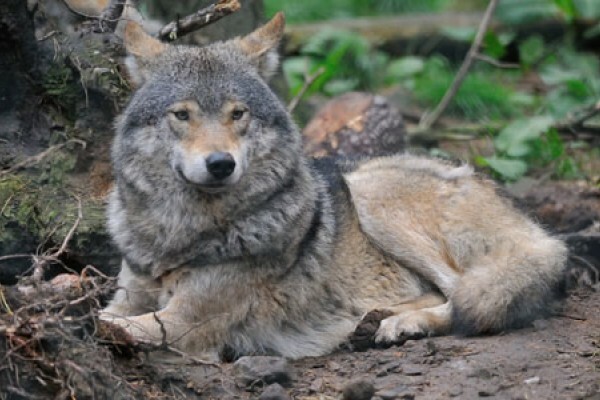 Another of our things to do in Inverness-shire. The Exhibition presents you with the up-to-the-minute facts and fully documented evidence from photographs, descriptions and film footage. Also activities like boat trips on Loch Ness, a good cafe and shop. 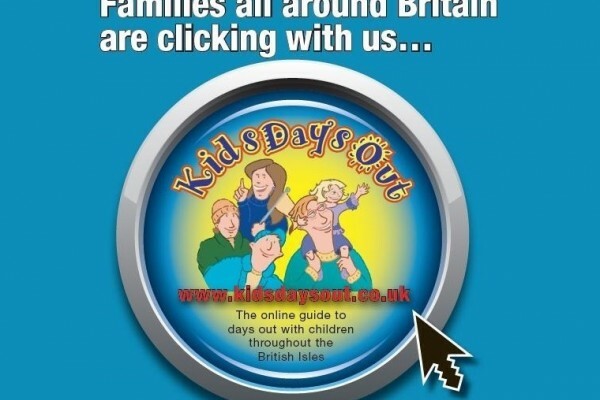 A great idea for days out with the family and kids. Here you actually enter the World of the Highlander and experience walking through a number of 'time windows' dating from the early 18th century.